The global marketing automation software market is forecast to reach $7.63 billion worldwide by 2025, according to a report by Grand View Research. Marketing automation software helps companies to automate repetitive and monotonous nous tasks, such as email campaigns, social media, and other website functions. It allows marketers to save time, costs, and efforts, giving them an opportunity to focus on strategy. 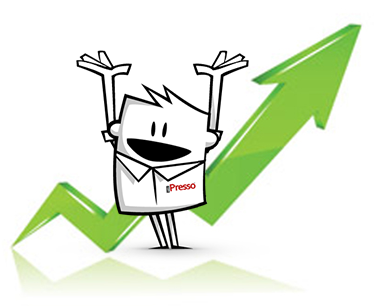 Solutions such as iPresso Marketing Automation personalize communication in terms of time, content, channel and form. 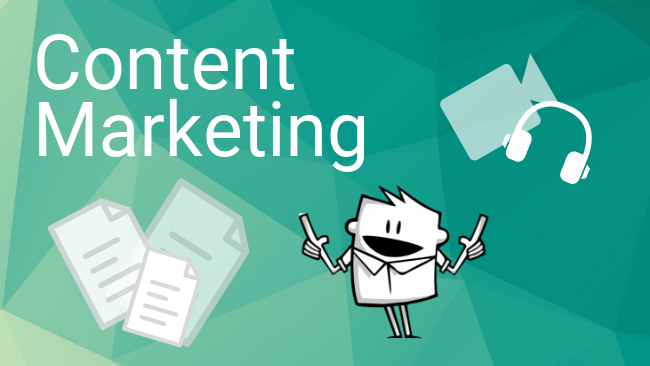 They integrates various tools and data to make it possible to easily design and execute successful marketing campaigns. The email marketing segment accounted for 30% of the total market share in the year 2015. In 2015, cloud deployment was the most preferred way for deploying the technology and the segment is predicted to maintain its dominance over the next nine years. The telecom & IT segment accounted for 23% of the total market revenue in 2015. The Asia Pacific region is expected to experience the highest growth over the forecast period, owing to the presence of emerging economies, such as India and China, which possess a large customer base. The regional market is expected to grow at a CAGR of 13.5% from 2016 to 2025.